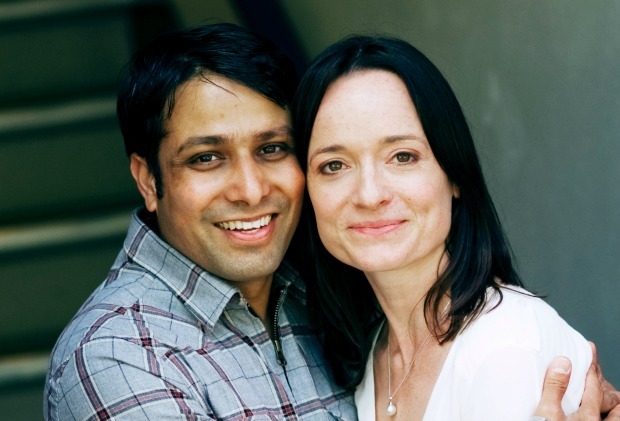 Keshav and Jennifer, Husband and wife and founders of Namaste Yoga and Wellness Centre have over 30 years Yoga experience between them. Respect yourself. Respect your body. Don’t force your way into Yoga postures. Use your in and out breath to ease your way through the poses. Yoga is not a competitive sport. So, do yourself a big favour and do not compare yourself to other students in your class. There will always be someone who can bend further than you. Twist better than you. Do more than you and look less red faced than you. Comparing yourself to them will more than likely lead you to feel bad about yourself. To tense up and to then be less flexible than you otherwise could be. You then feel even worse about yourself and so it goes on. So, go easy on yourself and don’t compete with others. Focus on yourself during your Yoga Practice. Yoga is a self practice. For you. About you. Listen to your body. Respect what it is telling you. If you stretch to the point of pain, ease back a little. Practice at home. Yoga will adapt to suit you. Practice to suit your mood and your needs. Sometimes 10 minutes is sufficient, other times you will desire a full 90 minutes of yoga. Sometimes a slow session will work wonders for you, other times your body will love a fast and flowing practise. Mix it up. It’s your Yoga Practice.